Ikimonogakari is set to release the song "Love to Peace!" alongside "Yume Dai ~Tooku e~", thus, a double A-side single. It will be the trio's 31st single and is expected to hit stores on the 3rd of November. Arranged by Akimitsu Honma, "Love To Peace" is described as a soulful love song. It was initially reported as the theme song for TV Asahi's latest romantic and family drama offering 'Isan Souzoku' (Inheritance), starring Osamu Mukai and Nana Eikura. The song was written and composed by the pop rock band's own guitarist, Yoshiki Mizuno. 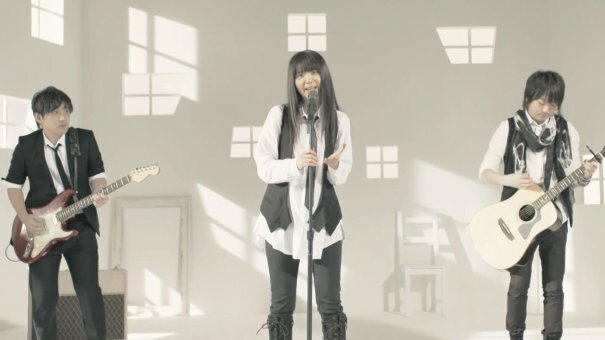 The other song, "Yume Dai ~Tooku e~" was initially released when they were still an indie band but as it was rearranged by Seiji Kameda and re-recorded, it has now become a sentimental ballad. It was written by band member Hotaka Yamashita several years ago when they were still in high school. Take to heart the single, "Love to Peace!" as 'Isan Souzoku' (Inheritance) airs every Thursday starting on October 22nd, 9:00 PM (JST).